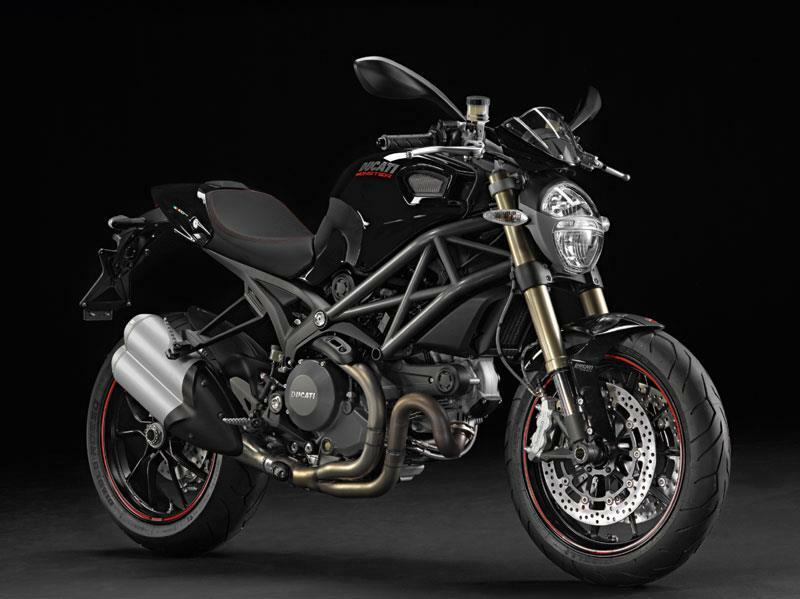 Another new release at this week’s Milan Motorcycle Show is the Monster 1100 Evo. 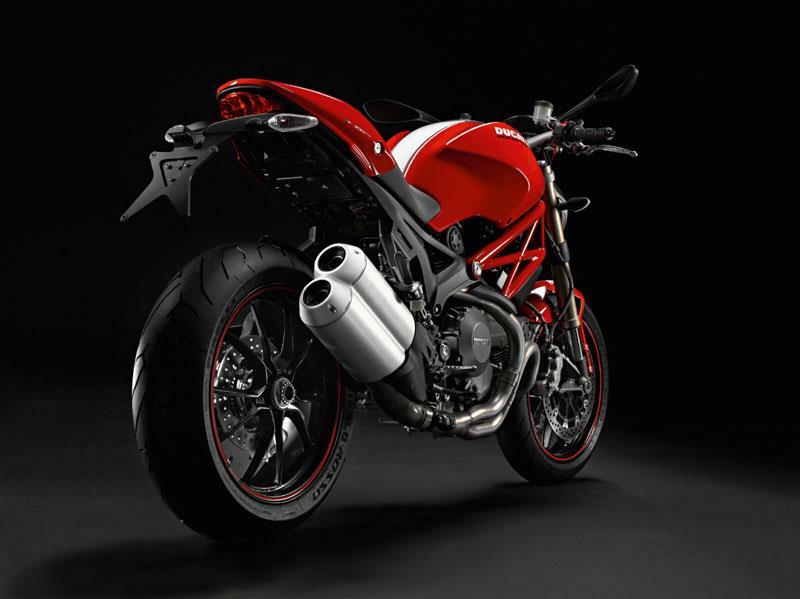 The upgraded monster will boast a 5bhp upgrade on the standard 1100 as well as ABS, traction control and data analysis as standard. 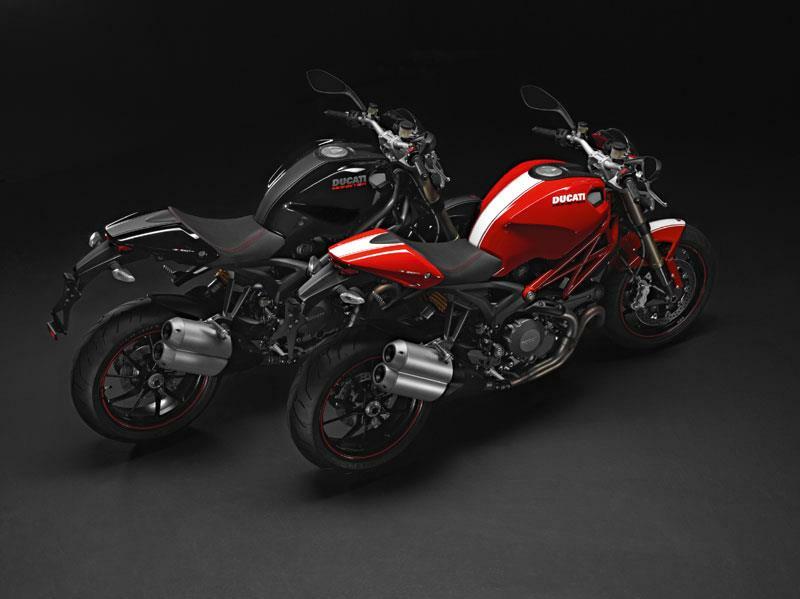 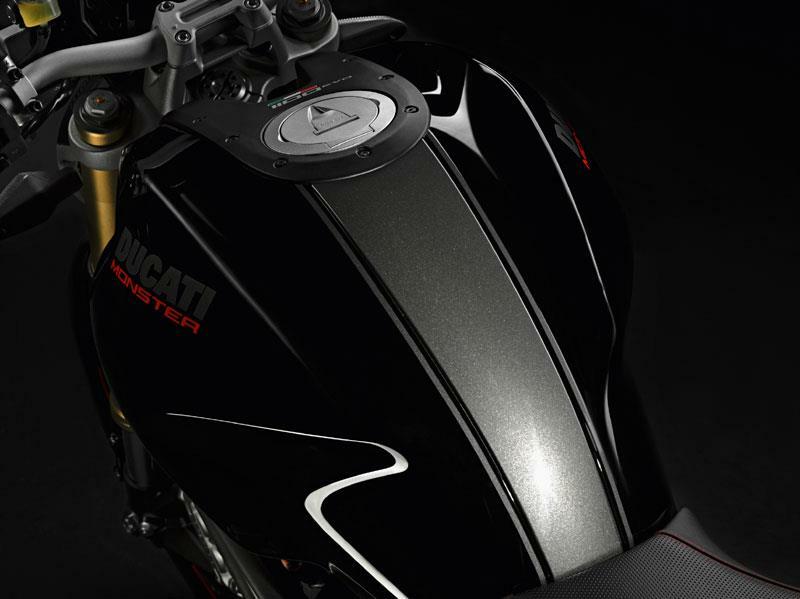 More details to follow from MCN reporters at the Milan Show.